This project will begin in the Spring of 2018. The Non-Profit-Organization (NPO) named: BUDDHIST MEDITATION CENTER AND MINDFUL LIVING VILLAGE, LLC is formed in April 2018. The Buddhaland Foundation will donate to this NPO approximately 35 acres of land with 35 cottage lots and a fully functioning Meditation Center with a meditation hall and 2 other buildings for housing retreatants. NPO will sell 35 lots (½ to ¾ acre each lots) for $10,000 each to interested Sangha members or small groups within the network of Thich Nhat Hanh who want to go in together to practice Buddhism. Together, the owners of these properties will make up the “Mindful Living Village”. 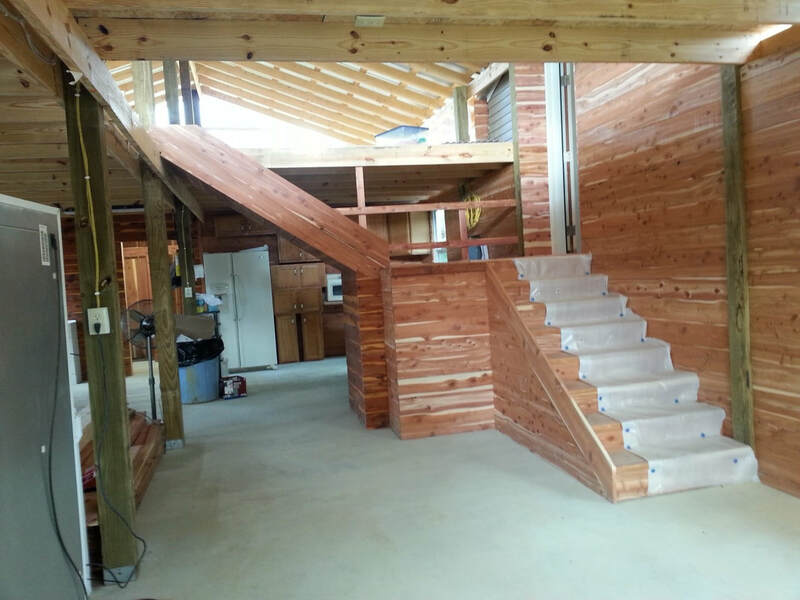 They may build their own retreat cabins or personal resident to retire. Once the first 10 lots have been sold; the Buddhaland Foundation will deed over the Meditation Center and Mindful Living Village, LLC which will be run by a board elected by those lot owners. The sale of additional 8 more lots will eventually be used to pay for the Meditation Center completely. The sale of the last of 17 lots will belong to Meditation Center and Mindful Living Village, LLC. This budget will be managed by this NPO to use to improve or to build more facilities. The Mindful Living Village will manage all aspects of the Meditation Center, schedule retreats and other events, and so forth. Initial contact person for Sangha members and groups: Kimberly Curran: kimberlysuecurran@gmail.com, (502)494-6509. President of the Buddhaland Foundation: Nam Do: ndo1947@yahoo.com, (502)648-2050. Visit the Buddhaland and this Center at website: www.buddhaland.us. The Meditation Center: There are more than 500 Thich Nhat Hanh groups throughout the US. They are lay people getting together on the weekend to practice meditation with the purpose of maintaining mindfulness in their body and mind after a long work week. They are local and practice independently and manage themselves. Currently there is no centrally located non-monastic organization with a large area of land offering an isolated, peaceful environment and full facilities that can accommodate lay groups for practicing meditation together and especially for overnight retreats. The purpose of this Meditation Center is to support these Sangha members. Mindful Living Village: Buddhaland can be a peaceful home to those retired or those working who just want to unplug after a stressful work day. With 200 acres of rolling hills, green pastures, wild animals and mature trees in an isolated setting, the Village offers peace and nature. The scenery is ever changing with the four seasons: spring brings green, lush grass and blooming wildflowers; summer is warm with the sights of wild animals such as wild turkeys, birds, squirrels, turtles and deer feeding in the pastures; autumn displays a beautiful array of yellow, red and orange leaves and cooler temperatures; winter brings refreshingly cool, crisp air with snow glistening on bare tree branches. Membership fees, if any, will be minimal and only used for ongoing maintenance of the properties. The Mediation Hall facilities will be free for use by members though there may be charges for retreats or special events only to cover the costs for services, food, etc. Non-member individuals or groups may camp or stay at the facility for meditation retreats or special events, and associated fees, if any, will be decided upon by the Board. Other Activities and Programs: The mediation hall and facilities may be made available for like-minded outside individuals or groups to use. For instance, this will be available for groups to camp, have a wedding, seniors groups to have a gathering, youth group outings or retreats for businesses or other meditation groups. 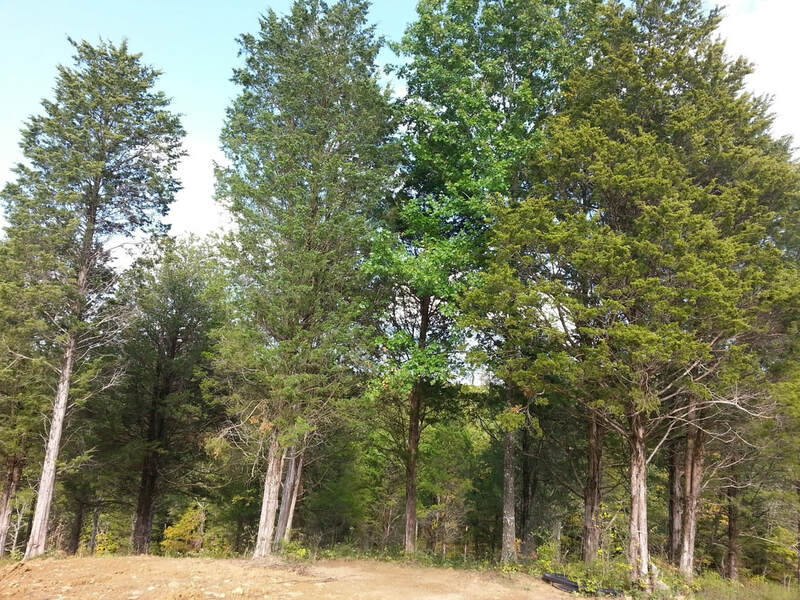 This project will take place on the Buddhaland property located at 600 Deer Park Rd Turners Station, in Carroll County, KY, zip 40075. This location is about 3.5 miles from Exit 43 off I-71 N and is just 15 minutes from the town of Carrollton where there is a hospital, Walmart, Kroger, restaurants, and hotels. General Butler State Park and Campground is also nearby. 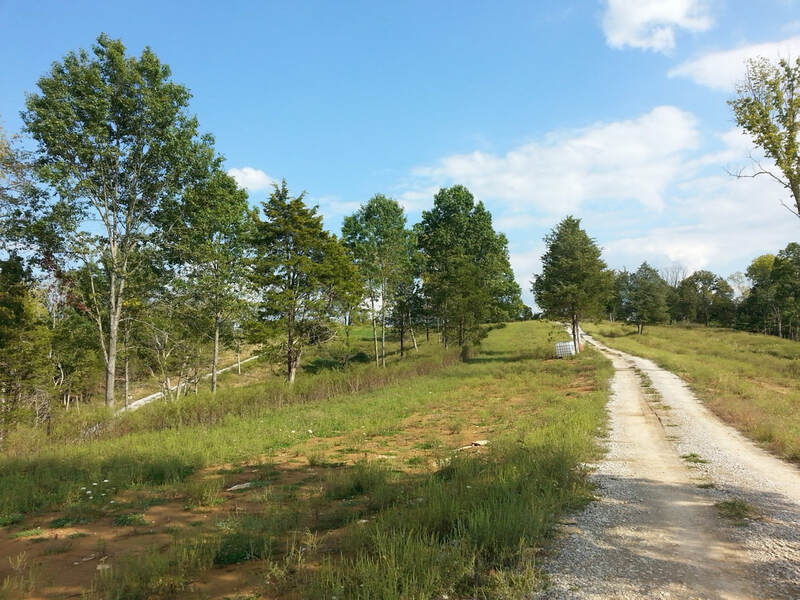 This property is located 43 miles from Louisville, KY and 50 miles from Cincinnati, OH. Meditation/retreat hall 16X80 SQFT that can host up to 50 people. Sleeping floor, Kitchen, Dining room and Bathrooms. 2 levels 24X48 SQFT each floor. It contains bathrooms, showers, a kitchen (with appliances), and large dining area, This is currently being referred to as the Deer Park Retreat Center at Buddhaland. Two mobile home style buildings/travel trailer that contain bedrooms, bathrooms, kitchen areas. Sleeps 10 people. There are 2 septic systems for the buildings which can handle up to 50 people. 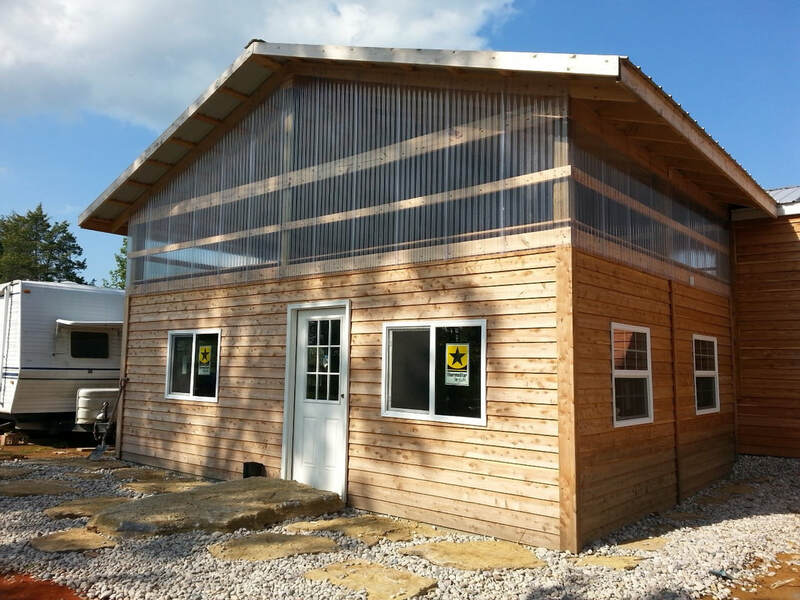 With these facilities, up to 50 people could be accommodated overnight: 10 at the new prefab home, 10 at 2 travel trailers, 30 is on second floor- kitchen area of the meditation hall. 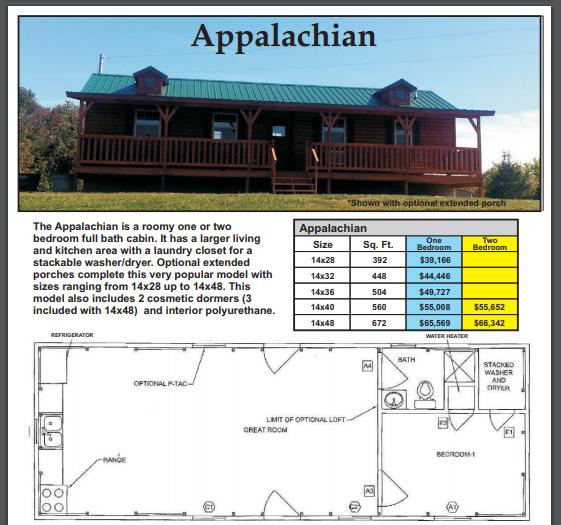 The image used in the example home below might likely much bigger than most would be building, but the associated details show some example size and pricing information. This project will start in Spring of 2018. You can find out more or get info on other BuddhaLand Foundation projects at the Buddhaland website: www.buddhaland.us. ​Initial contact person for Sangha members and groups: Kimberly Curran: kimberlysuecurran@gmail.com, (502) 494-6509. President of the Buddhaland Foundation: Nam Do: ndo1947@yahoo.com, (502) 648-2050. Visit the Buddhaland and the Center at website: www.buddhaland.us.